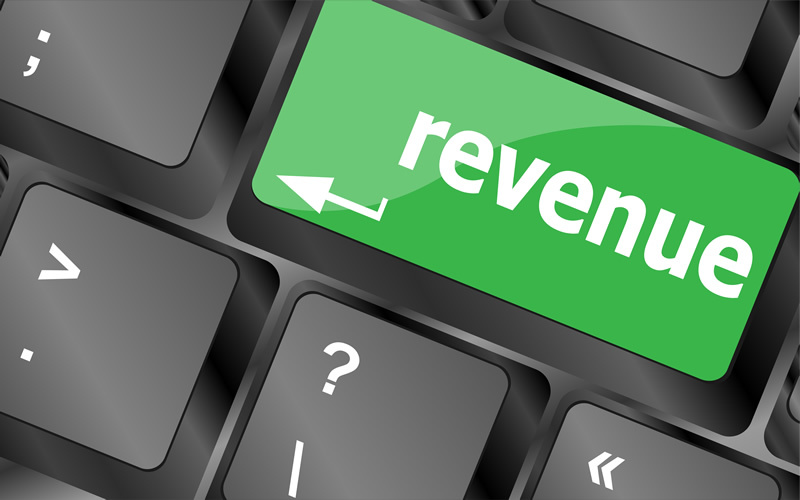 Are You Collecting Lost Revenue? As a business owner, it is important that you understand the importance of maintaining strong cash flow. This does not only mean generating more sales, but also making sure that your customers pay on time. It is not uncommon for businesses in the United States to experience difficulty collecting payments. According to a study conducted by the Urban Institute, more than 35 percent of Americans had unpaid bills and debts that were reported to collection agencies in 2014. Unpaid bills can eat into your profits significantly, and therefore, it is essential that you have an effective payment collection strategy in place. Here are some helpful tips for improving your company’s collections process. It is important that you state your payment terms clearly on your invoices. If the payment terms are the same for all your customers, you should list them on your online order form. Also, you have to state the due date for payment on your invoices. If your invoices are sent electronically, you can use a billing system to remind your customers when their invoices are about to be due, already due or overdue. If you want to cut services to certain customers because they fail to make payments, let them know exactly when you are going to do so and stick to it. You should not be afraid of making them unhappy, because they are the ones who are at fault if they fail to pay. One of the most effective ways to minimize late payments is to impose penalties on customers who pay late. Likewise, you can encourage your customers to pay early by rewarding early payers. If they are required to pay a monthly recurring fee, you can offer discounts to customers who pay early for a longer time. If you are charging a one-time fee, you can give a coupon to those who pay on time. Making it easier for your customers to make payments can significantly increase your payment collection rate. As such, you should allow your customers to pay in as many ways as possible, such as in-person, online and via mobile, email and mail, and accept all kinds of payment, including cash, check, credit cards, debit cards and PayPal. Also, try to minimize the number of steps that your customers need to take to make payments. According to an article entitled “4 Ways to Improve Collection Efficiency and Reduce AR Days“, you should also find out from your frontline staff if there are any problems that may be reducing collection efficiency. Ask them for suggestions on how to resolve those problems. Some of your customers may be facing financial problems that prevent them from making payments on time, and it is important that you understand their situations. However, you cannot be lenient with them, or you may face financial difficulties yourself. About the Author: John McMalcolm is a freelance writer who writes on a wide range of subjects, from social media marketing to finance.